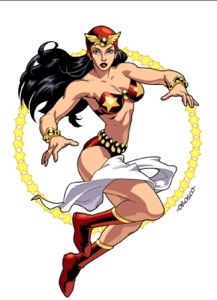 Darna is a fictional character and Filipino comics superheroine. As a single mom of 2, I want to believe that I am a superhero. Trying to juggle everyday life and the quest to find peace, love and happiness after a traumatic marriage is a job only a superhero can do. I believe all single parents are. Only my superpowers could only come from above. This is a simple and heartfelt diary of a single mom trying to conquer the world ahead of her.